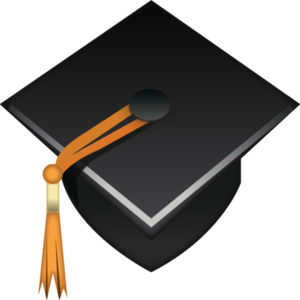 This Wednesday, January 16th, Josten's will be on campus taking orders for graduation caps, gowns, and invitations. Senior graduation packets were handed out this past week with all of the information needed to place an order. 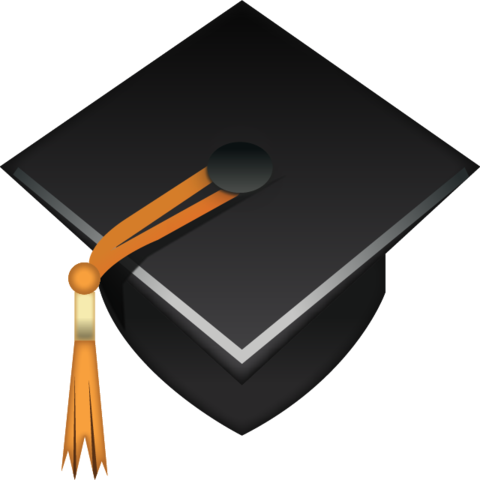 It is very important that your child be prepared to order their graduation supplies this Wednesday at lunch. Please contact the high school office if you have any questions.